Are you searching for the best prices on repair or installation of a Ruud Furnace? If so, you have found them. Polar Heating and Air Conditioning offers guaranteed low prices on new equipment and repairs. The experts at Polar have you covered when it comes to the best value. We pride ourselves on providing superior customer service, the best prices available, and the best HVAC professionals in the business. If you are looking for a heating and cooling company that stands behind the work that they do, offers affordable prices, and treats customers with respect they deserve, look no further than Polar Heating and Air Conditioning. 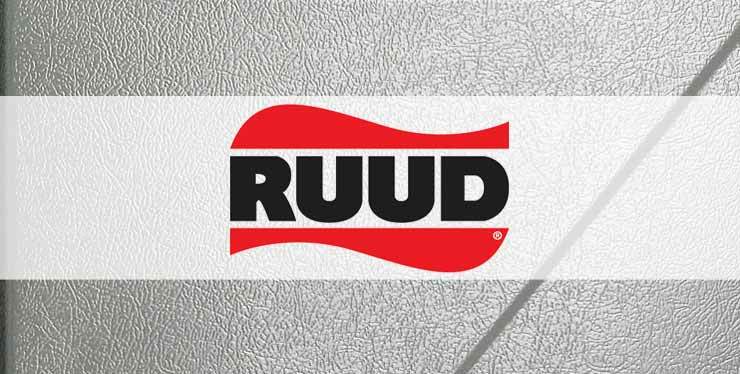 Contact us today for a FREE estimate on a Ruud Furnace. We know that you have many choices when it comes to hiring a heating and cooling company to perform a repair on your Ruud furnace. That being said, we are confident that no other company can offer the customer service and affordable pricing that we do. You don’t have to take our word for it though. Thousands of homeowners and business owners trust Polar Heating and Air Conditioning for furnace repair, installation, and maintenance. Our Nate Certified HVAC Technicians are trained to repair any make and model of furnace including Ruud. For the low price of $59.00, first time customers can have a professional diagnosis performed on their furnace and receive a written estimate for repairs. Customers that have already received an estimate from a competing HVAC company can receive a FREE second opinion. Contact us today to experience the Polar Difference!